Welcome to this week’s Friendship Friday post! This week, I’m sharing my thoughts about my sister’s baby, Stephanie! Stephanie has been with us on some incredible Disney trips, and I’ll touch on those, but that isn’t really what this post is all about. Today I’m talking about Stephanie the person, the wonderful girl that always had time to sit in my lap when she was a toddler, who loved to rock in Robin’s chair with me, and who taught me the right and wrong way to deal with kids, thus making my journey into fatherhood better then it would have been had I not been blessed to have her (and Brett and Leslie, her brother and sister) in my life. As I said, Stephanie is Robin’s youngest, and will be 23 next month. Despite that, though, she is also the first of Robin’s kids to get married, having married her love Shane on November 3rd, 2012. When the girls were young, Robin would make them identical dresses and other clothes to wear. I’ve got many a snapshot of them in various clothes, sitting on the couch or other chairs, identically dressed. 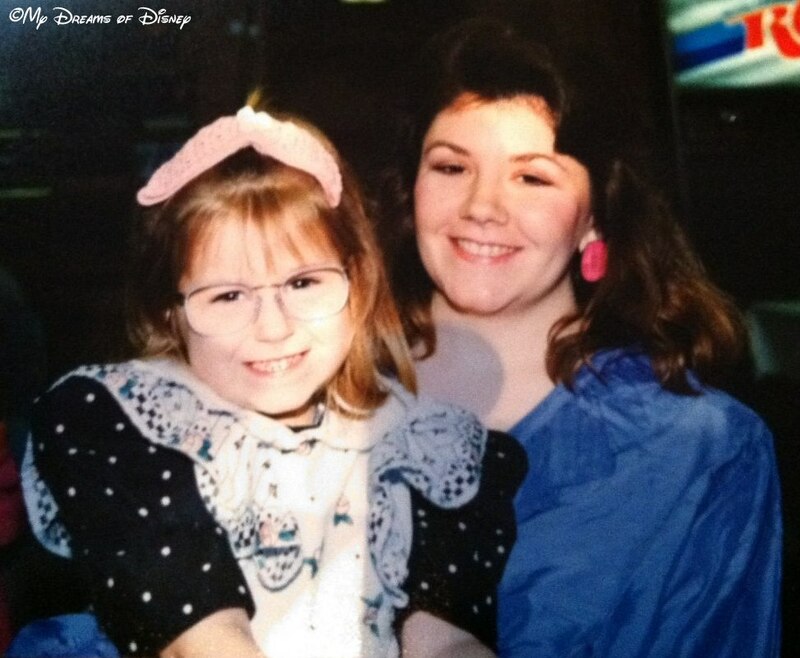 As Stephanie grew up, it always seemed like she had a lot of patience for someone so young. Robin may certainly dispute that, but from where I watched, it certainly seemed that way. Stephanie always wanted to do her best in school, and that trait carries on to this day, where she is getting her Masters at Liberty University. Stephanie graduated near the top of her class in high school, she graduated early for her undergraduate degree, and now she’s getting her Masters, and I’d be surprised if she isn’t excelling at that also! Since that first trip, she has come with us on our trips in June 2011 with Otis, Nancy, Anna Jane, and Sherry, and again when we went to Disney World for the 40th Anniversary of the Magic Kingdom, and then, this past June, when Shane proposed to Stephanie in front of Cinderella Castle (Shane’s version here)! Now that Stephanie and Shane are married, Steph’s trips with us to Disney are probably going to be a little fewer in number, but don’t worry — I expect that we’ll be seeing Shane and Stephanie, and all of the family, with us at Disney in the future! Like Robin, Stephanie is a girl that knows her Lord, Jesus, and more importantly — Jesus knows her, too! When Stephanie and Shane do decide that it is time to start a family, they will be wonderful parents, parents that will raise their children with the Lord in their hearts, just like their parents raised them — and the world is a better place because of them. Thank you all for stopping by to visit today! We’ve got a busy posting schedule today, make sure you stop by at 11AM for a post by Theresa with some great travel tips for travelling to Walt Disney World! In the meantime, though, make sure you stop by my friend Heidi’s site and see who she is featuring on her Friendship Friday post! Just click on the button below! Thanks so much for this, and for the picture. I will need to dig deep to find them all! Another wonderful Friendhip Friday. Stephanie sounds like a wonderful woman and someone I would probably find a great friend in. It’s so nice to see the loving tributes to friends and family every Friday. It reminds me to be thankful for my family and friends as well. 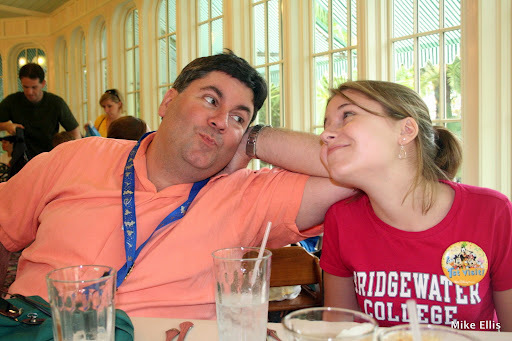 Previous Post: Magical Blogorail Red – Disney Breakfasts!